Make huge savings compared to the UK for the same dental treatments in Marbella on the Costa del Sol. 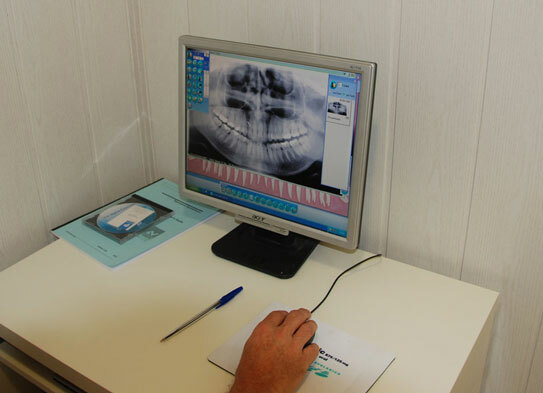 We offer the latest technologies including a massage chair, digital x-rays, teeth matching digital analysis tools. We have many clients that have a vacation in Marbella and combine this with their dental treatments on the same trip. Our state of the art specialist facility dedicated to low cost solutions to missing teeth & loose dentures. 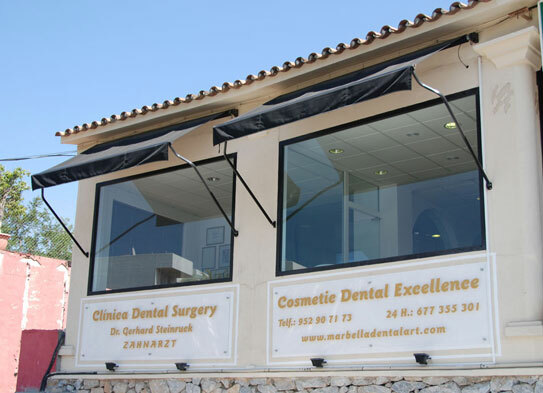 Marbella’s cosmetic dental clinic welcomes you, as private dentistry costs have rapidly increased in the UK, more people are saving money by having their dental treatment abroad. These treatments include dental implants, crowns, bridges and cosmetic dentistry using a Marbella based clinic on the Costa del Sol. Dr. Steinruck is proud to be a member of the American Academy of Cosmetic Dentistry. With its glorious climate, spectacular scenery and fine beaches, Spain has long been one of Britain’s favourite holiday destinations. This makes it the perfect location to combine a relaxing break with high quality dentistry whilst still making a huge saving on UK prices. 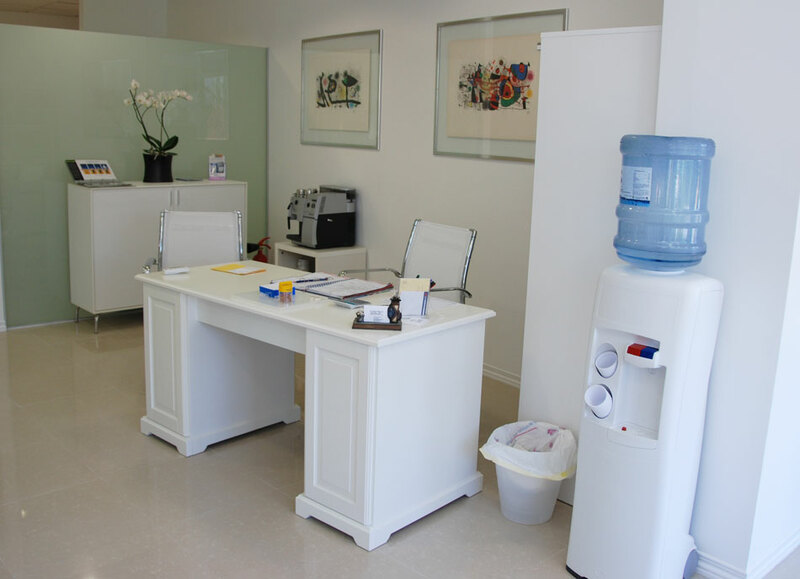 Our modern Dental Surgery is located just a few minutes walk from the beautiful Puerto Banus – with its array of first class restaurants and bars, designer boutiques and stunning beaches. A first-class service, state of the art facilities, in chair DVD/CD entertainment and our gentle and friendly approach ensure an enjoyable and efficient transition to an attractive smile and healthy mouth. Furthermore, our guarantee and after-care program ensures your new smile will look good now and for many years to come. See page 70 for more details. Our clients often travel to Spain from the UK, Germany or other areas of Europe in order to get the best prices with excellent dental care that can be trusted. Many of our clients incorporate a holiday in the Marbella area at the same time. 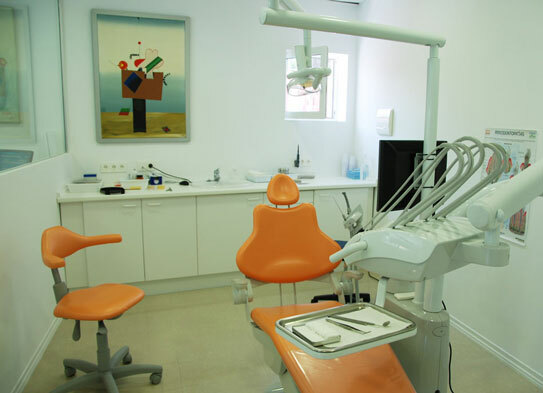 Marbella Dental are in touch with all the latest techniques and at the cutting edge of cosmetic dentistry. 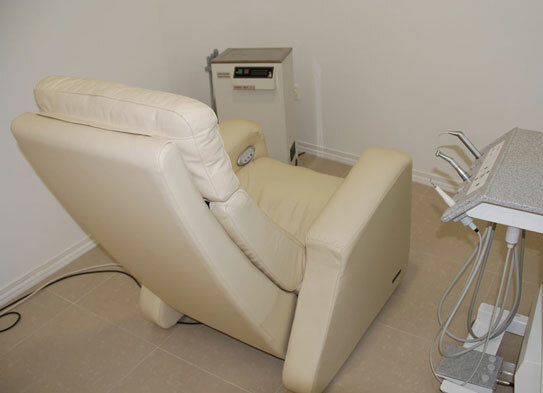 We have outstanding facilities using all of the latest advances in dental and cosmetic care. Combined with cutting edge technology and the latest techniques we pride ourselves in giving our clients a truly great experience at highly competitive rates. 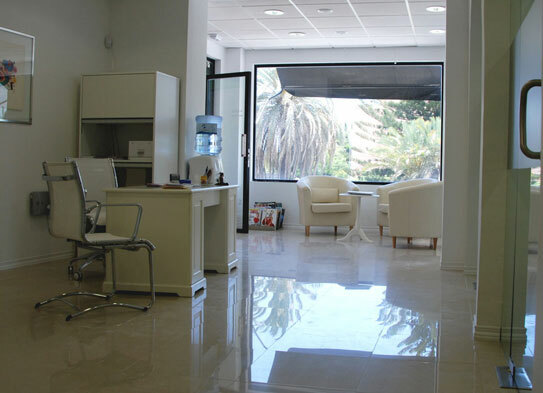 So with offering great savings, free consultations with friendly staff who will put you at ease, why not make an appointment to visit Marbella’s cosmetic dental clinic today. Win the war against Gum Disease – Read the Marbella Dentist‘s article by Dr. Steinruck. Find out more about Immediately Loadable Implants and Immediate Implants? One should think about the replacement of a tooth before it is taken out, as now there are new solutions through implanting roots. 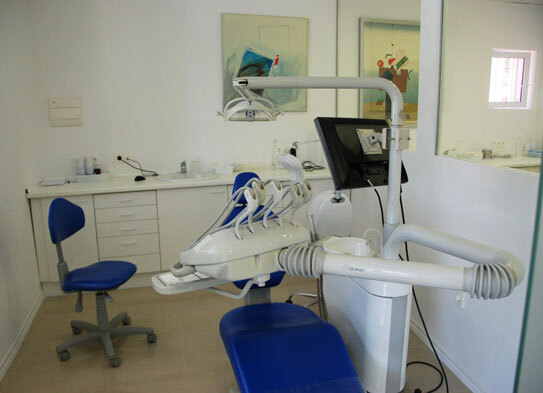 Read more on what the Marbella Dentist has to say.